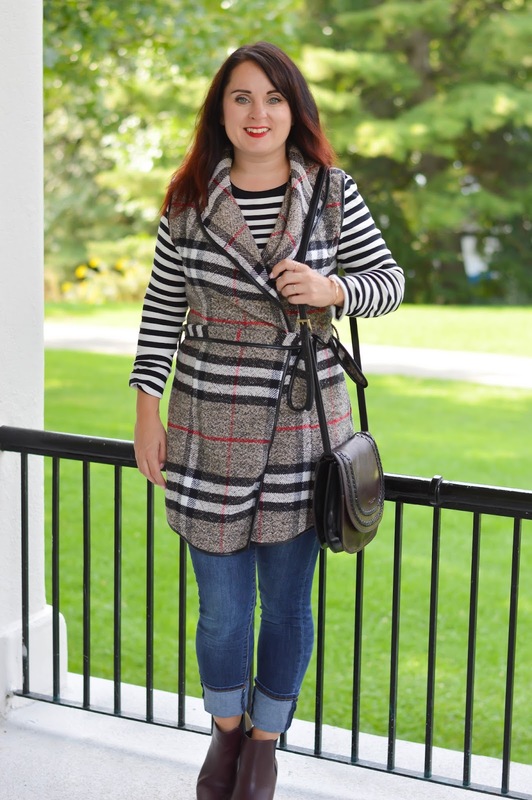 Happy Fall and happy plaid! 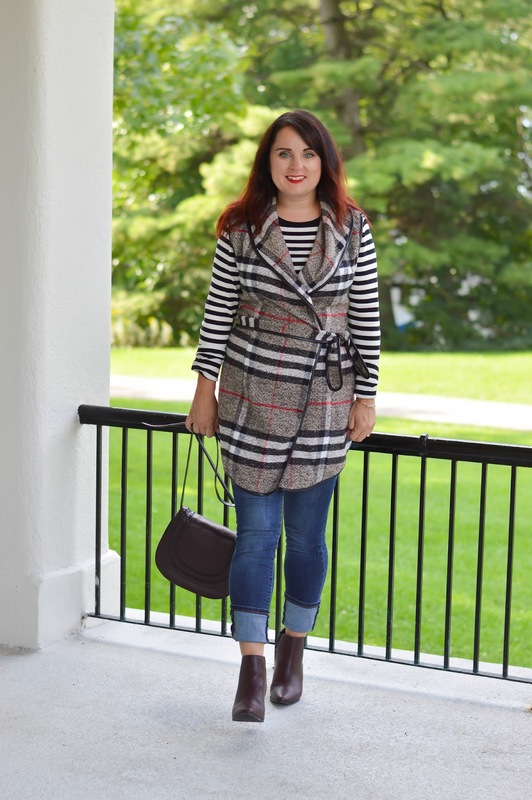 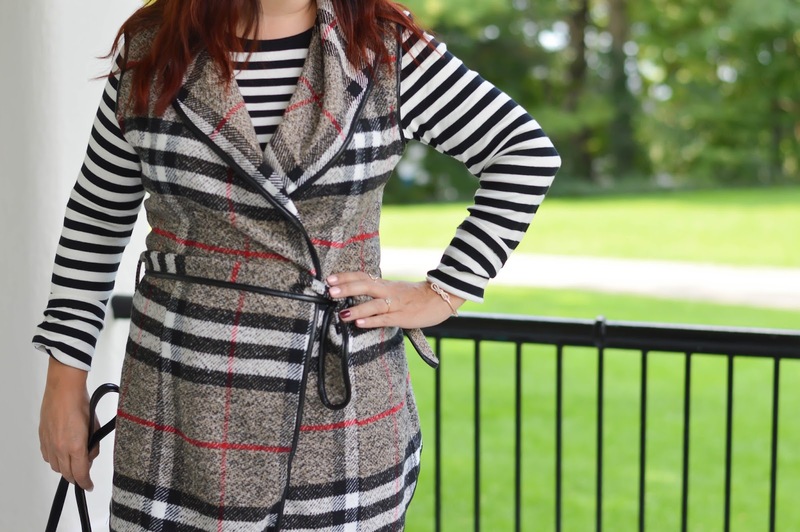 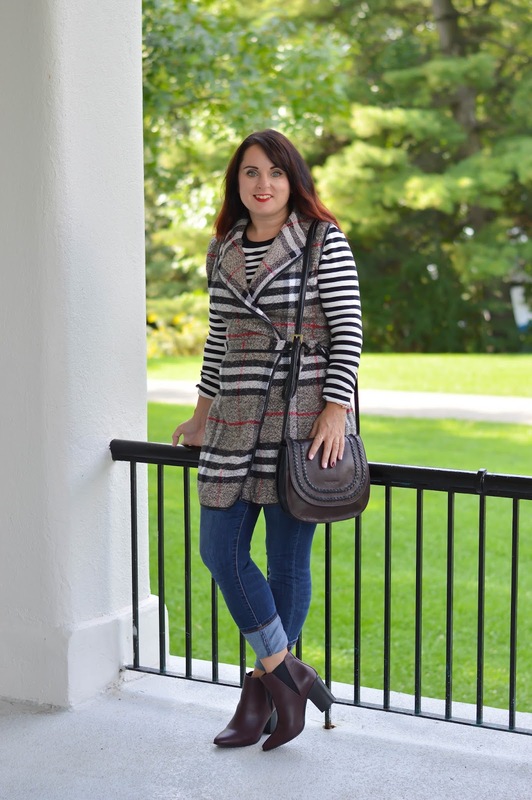 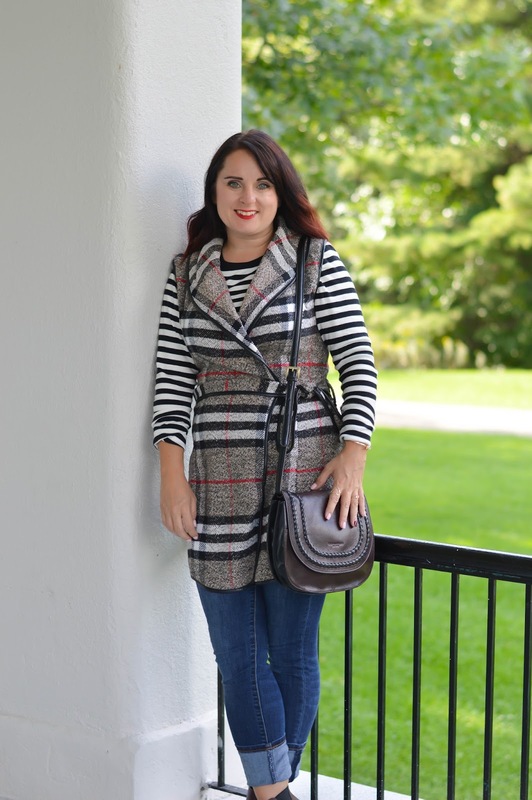 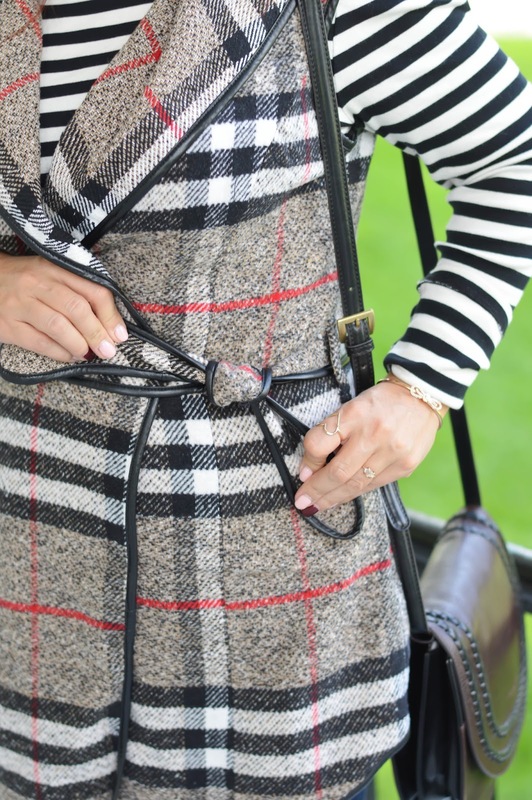 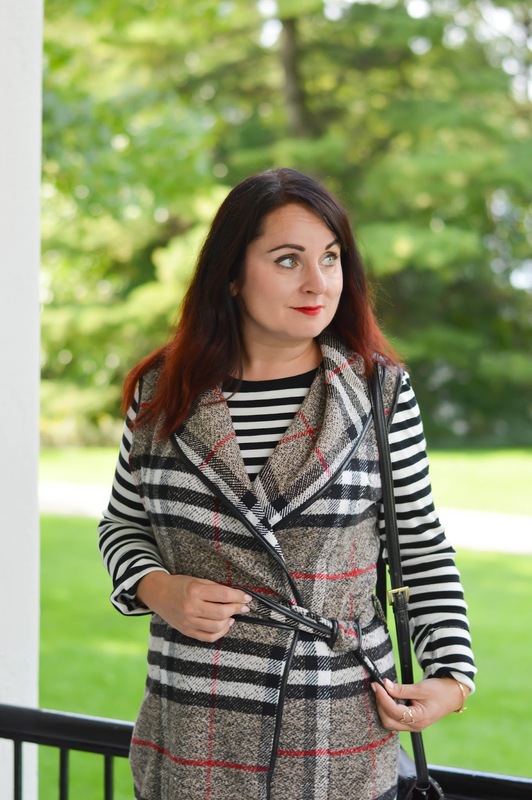 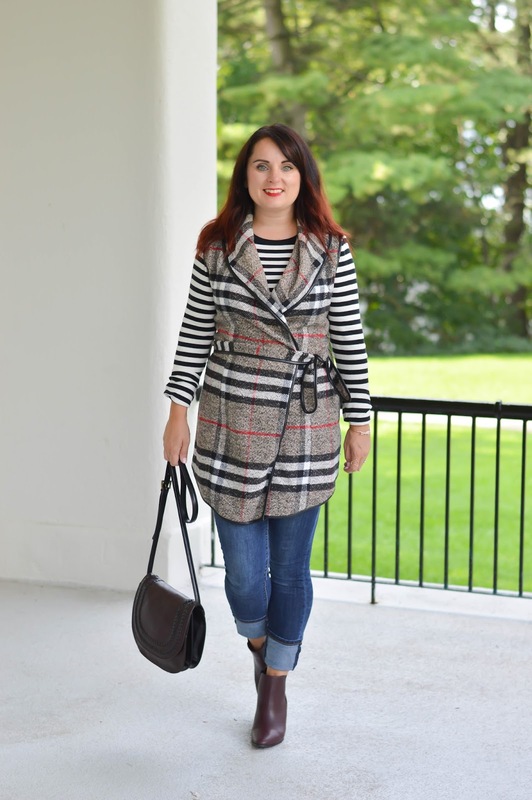 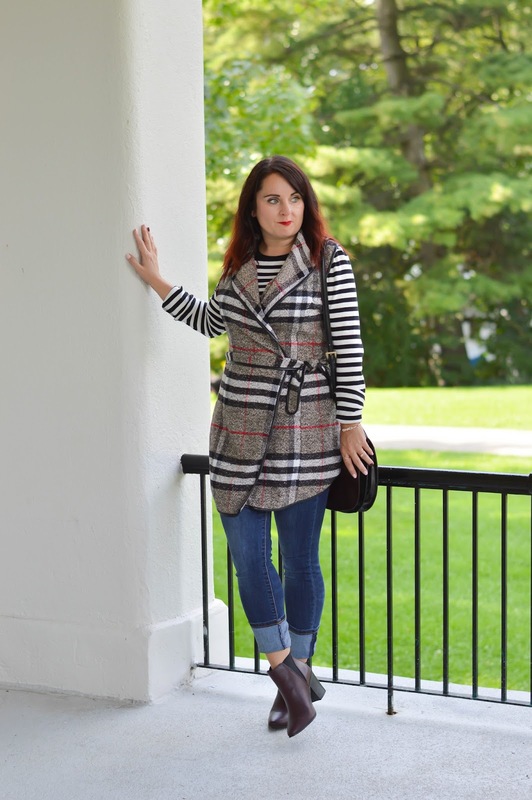 This plaid vest is perfect for a crisp Fall day, it's so nice to get up in the morning and have to put on a coat again. 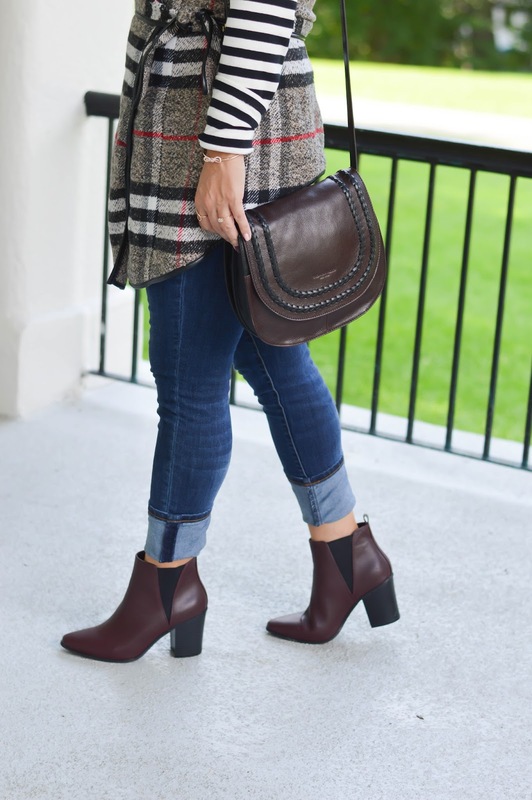 It will be sad to see the end of the Fall season.